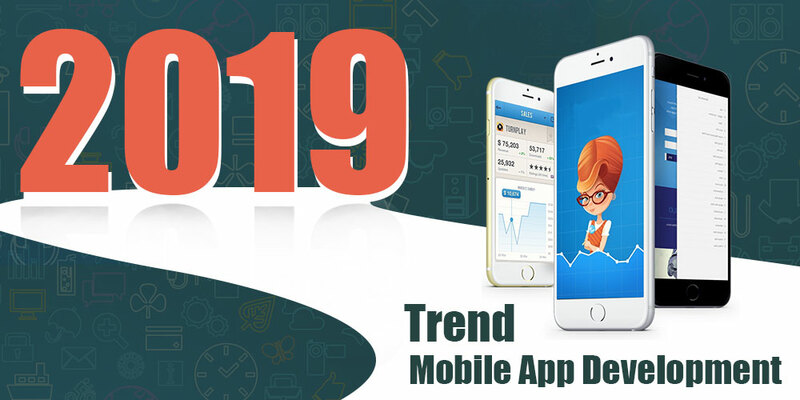 Latest Trend in iOS Web Development App That Will Rule In 2019 - Silex Softwares Pvt. Ltd.
Time and again, the latest technology has managed to bring new advancements into the digital world. Internet of Things, Augmented Reality and Virtual Reality are a few futuristic concepts that are estimated to bring radical changes in smartphone app development process regardless of the operating system. Developers will take advantage by integrating these concepts while bringing the next-gen mobile apps having desired features. You will agree that the first and foremost aspect of mobile app development services is app security. Apple is a very intelligent company that continues to focus on the concept that iPhone is the preferred choice among various enterprises across the globe. Every year, the improved version makes it difficult for the hackers to breach the security. The best part is that App Transport Security is embedded in every Apple app. iOS apps are always compatible with the updated security approaches and 2019 will be no exception. Augmented Reality and Virtual Reality have seen a drastic change over the years. The virtual world has turned real and the credit goes to ARKit 2. Besides the other AR apps, ARKit 2 enables the iOS app developers to create an app that will help users share their experience. With the advent of ARKit 2, the AR & VR technology is expected to go way beyond gaming. Robust AR & VR apps are expected in 2019. In 2018, App launched Swift4 in the WWDC event and it was given a warm welcome by the iOS app developers. The usage of Swift 4, macOS and tvOS is expected to increase significantly. Having the features likeeasy learning and customized iOS app development seamlessly, Swift will be gaining grounds this year. Developer’s community is eagerly waiting for the next release i.e. Swift 5, expected in 2019. Like Cortana for Microsft, Siri is for Apple. One of the major reasons for people to shift from Android to iOS is Siri. AI will be combined with Siri, thereby experiencing endless possibilities. When the iOS app is clubbed with Siri, the app remains available in the shortcut app section. The new SiriKit has the ability to go for the type of integration allowing users to access the features of the app. What’s more? Some WatchOS app will also be seen in 2019. Apple has managed to introduce a secure system called HomeKit. This has further unlocked diverse opportunities for the developers as one can easily connect with any IoT devices. HomeKit allows users to communicate and control connected home automation products while discovering compatible products and configure them. These advancements will unleash the true potential of connected solutions to our daily lives. Trends keep changing so companies have to keep themselves up-to-date. The iOS app industry is going through a very important phase. 2019 will experience iOS app development touching the skies and bringing a lot more innovation into the industry.